Welcome to the gateway of the traveler’s heaven—Italy, one of the most beautiful countries in the world and the tourist capital of Europe. 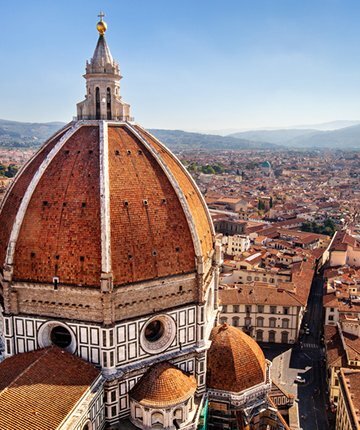 Italy gives you everything, right from the renaissance (art, sculptures, music) to the modern-age marques. 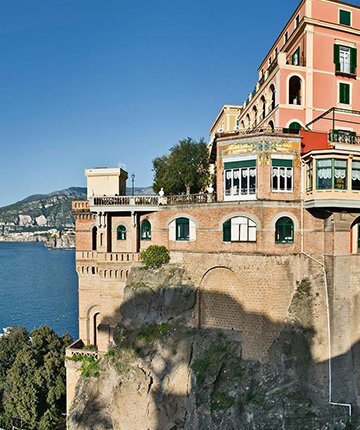 A traveller’s wanderlust doesn’t get satiated if he or she hasn’t visited Italy. 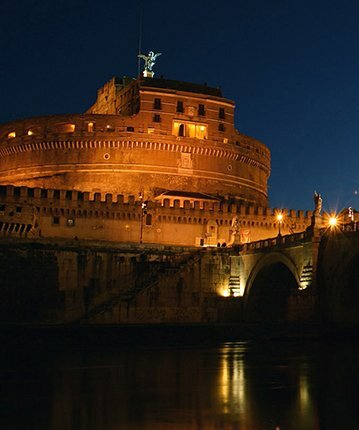 BenvenutoLimos renders you with private luxury Italy tours to give you the best experience of your Italian trip. BenvenutoLimos is a fully-established and continuously expanding family owned business. 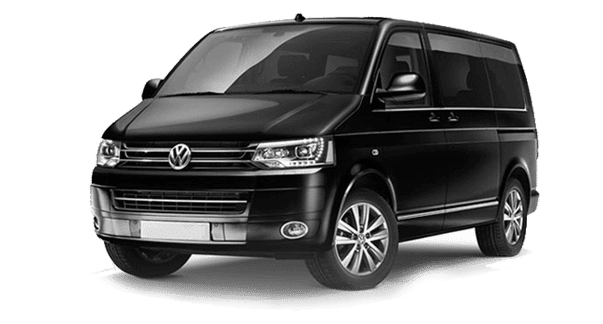 It has been operating as a chauffeur and private tour guide company from the last 65 years and us serving to the tourists who visit Italy to discover the outstanding beauty of the country. You get multiple options from one starting point, which gives you more freedom to choose the place you want to visit. 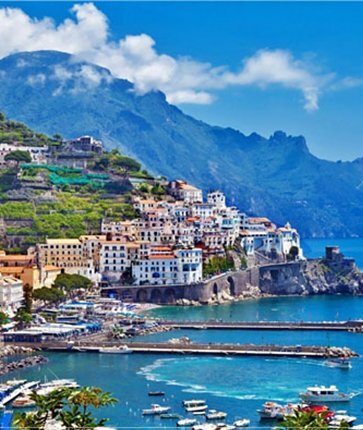 Move on the majestic waters of the Tyrrhenian sea on a cruise liner and experience the myriad cultures of the Italian coastal town. In case you wish to visit some other places, you can tell us and we and we would make a tailored excursion tour for you which would cater to your touring requirements. Chauffeur services are what, we are known for! BenvenutoLimos started with providing chauffeur services to the tourists who visited Italy. 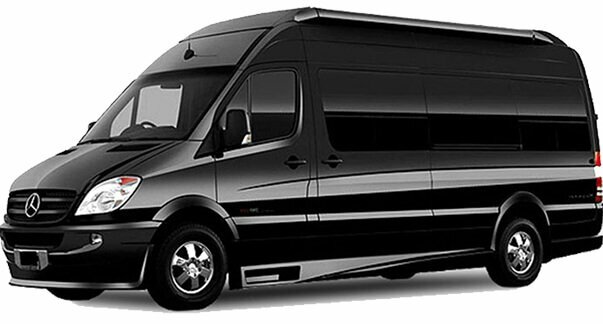 We provide the chauffeur services for—transfers and city tours. You can avail to be picked and dropped at major airports, train stations, ports anywhere in Italy. 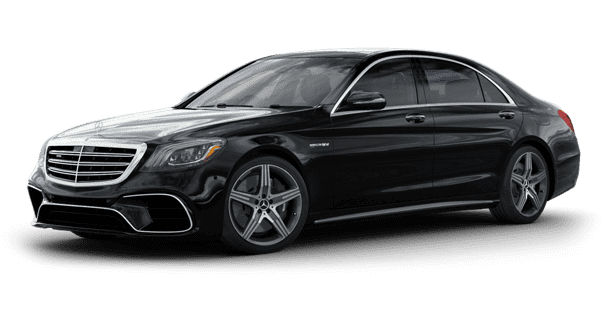 You can enjoy the splendour by opting for our tour packages of the Italian cities in the chauffeur-driven super-luxury limousines which would make you feel like a celebrity. We have a stupendous fleet of luxury cars for you, so that you experience Italy in the most magnificent way. 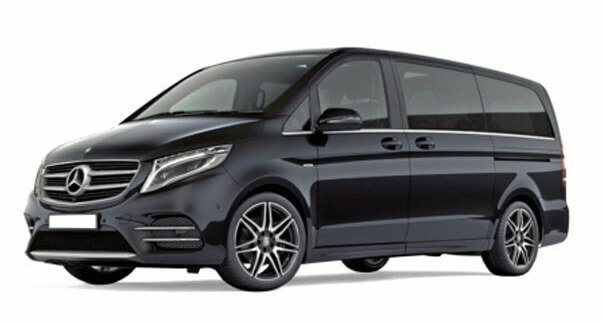 The fleet consists of a variety of luxury marques like- Mercedes; E-Class, S-Class, V-Class, minivan, minibus and VW Caravelle. 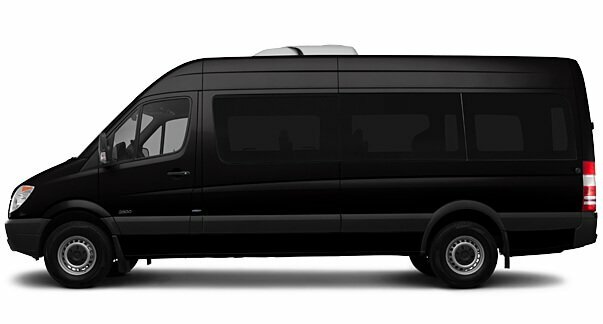 The different sizes of the vehicles suffice all kinds of requirements of tourists either coming in small flocks or large groups along with safety, security and comfort. 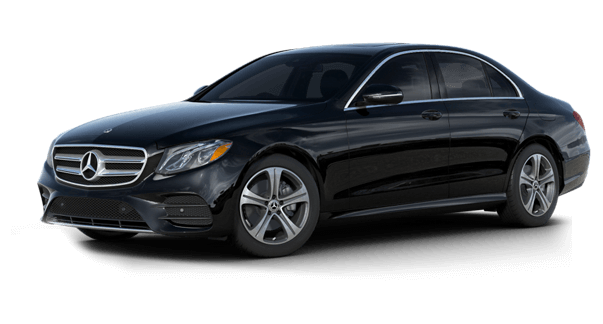 We have English-speaking chauffeurs who meet the standards of the lingua franca of the world—English, and make it easy for tourists from across the globe to visit our beautiful country. To know more about our services, you can reach us, by filling out the contact form or simply request a FREE Quote. We will contact you within 24 hours.